The Lansmont Model 15-D Shock Test System is one of the newest shock testers to be added to the Lansmont equipment line. Technology’s push forward to design smaller, more powerful electronic devices have created the necessity for smaller, more precise shock testers. 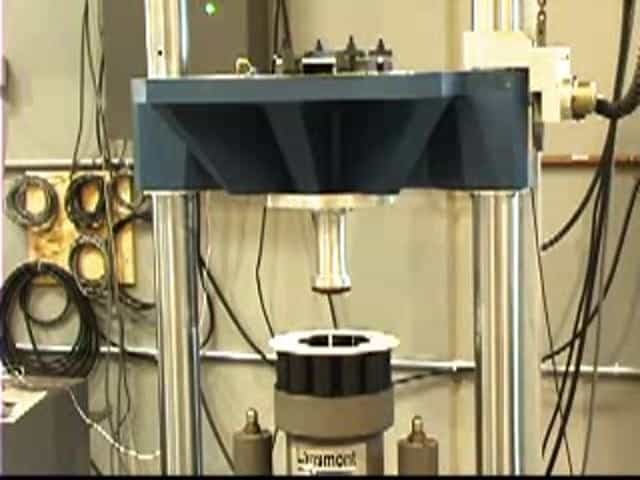 Thus, Lansmont developed the Model 15-D and its slightly larger predecessor, the Model 23-D Shock Test System, to accommodate the growing need for small size high performance, high precision shock testing. 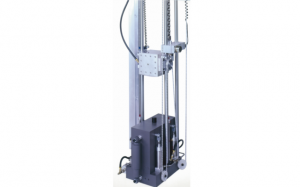 Based on the architecture of the Lansmont Model 23 Shock Test System, The Model 15-D incorporates an electric hoist for table position and utilizes a seismic base impact surface that is on a low frequency, damped suspension system. The seismic base itself is a massive steel block that will isolate shock energy from transmitting through the laboratory floor into the surrounding building. The Model 15-D is outfitted standard with Lansmont’s NEW TouchTest Shock II Table Top Control Console. The Model 15-D has the ability to test items weighing up to 35 lbs. (16 kg) with a footprint dimension up to 5.9 inches by 5.9 inches (15 cm x 15 cm). The Model 15-D’s unique magnesium carriage design allows the operator to produce nearly ideal half sine shock pulse waveforms. With optional machine components and shock pulse programmers the Model 15-D can generate half sine shock pulses with a maximum acceleration of 5000 g and durations as short as 0.25 msec. 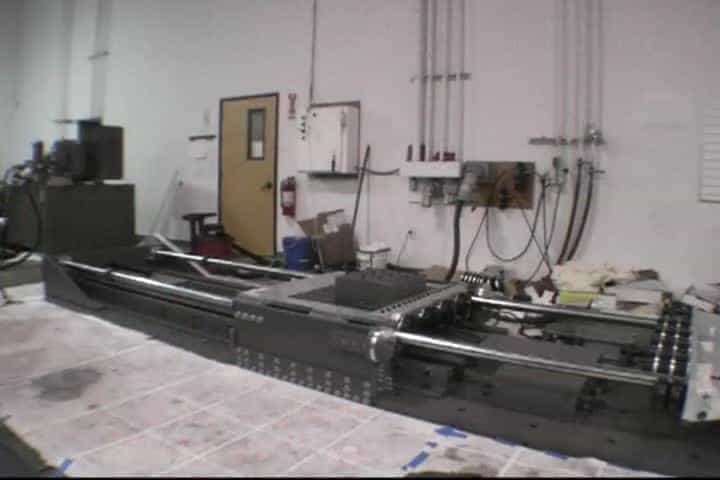 Also, the Model 15-D shock table incorporates a table hole pattern on both the top and front surfaces so an operator can test their product in two orientations simultaneously!